The idea of making money from your coin collection is intoxicating. Every coin collector dreams of stumbling upon a rare, undiscovered treasure worth millions—maybe hidden in an estate-sale find or forgotten in a chest in your great-aunt’s attic. But we live in the real world, and here, valuable collections rarely happen by accident. Instead, they come from hard work, smart purchases, and patience. If you want your coins to gain value as they age, do not buy unless you can answer “Yes” to all of these questions. Chances are if a coin wasn’t particularly rare when you purchased it, not much is going to change with the passing of a few years. 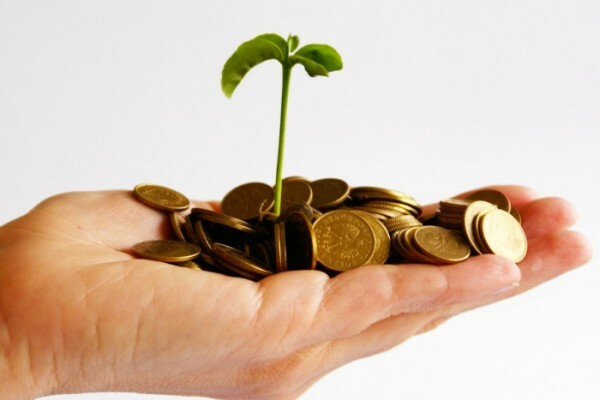 If you are looking for an investment then the coin needs to be rare, preferably with a demand that exceeds the supply. Delving into U.S. coins with limited runs or the rarest coins from a particular series is a good way to start. Certified ancient coins are also worth consideration. If you’re planning to drop a lot of money on coins, make sure you’re getting the real thing! Whether you are purchasing rare U.S. coins or ancient coins, make sure they are certified. Familiarize yourself with reputable grading services like PGCS for American coins or NGC for ancient coins. You already know that condition affects the value of a coin, but increases in value aren’t always consistent across grades. If you are looking to make money on an investment, purchase the best specimen that you can afford of a particular coin. Just because the value increases doesn’t necessarily mean there is anyone out there willing to buy it. As we mentioned earlier, focus on coins that have greater demand than the actual supply can satisfy. If there isn’t interest from collectors, you may have trouble moving certain coins. The last thing you want to do is discount the sale of an investment! Just like any other investment, the number-one rule is to buy low and sell high. It’s easy to get excited when you find a coin you want—and too easy to rationalize that purchase. But when looking at coins from an investment standpoint, it’s not about your desires. It’s about the market and the appropriate price range for that coin. Finding them takes more time, but you’ll get the biggest return over time if you buy coins below their fair market value. Coin collecting, or “The Hobby of Kings,” has entertained the rich and well-heeled for millennia. It’s probably the oldest hobby in the world, too – with roots tracing back to the ancient Romans. A mixture of two or more metals. For coins, the most common metals are gold, copper, and silver. An engraved stamp used for impressing a design (images, value, and mottoes) upon a blank piece of metal to make a coin. All coins made in the U.S. are struck by a pair of dies. The dies are in a machine called a coining press. A coin used to hold or “fill in” the spot in a collection until a better grade coin can be added to take its place. Collectors typically use a low grade or even a damaged coin as a filler until its replacement is secured. The part of a coin’s design that is pressed into the surface. (As opposed to “relief,” where the design is raised above the surface.) Most U.S. coins use bas-relief, where the designs are above the level field of the coin. The front (or “heads”) side of a coin. It usually has the date, mint mark, and main design, oftentimes a portrait. The opposite side is the “reverse” side. The part of a coin’s design that is raised above the surface, the opposite of incuse. The hue or color a coin acquires through age, as oxygen and sulfur alter the coin’s metal over time. It is most common in silver and copper coins; gold coins are the least susceptible to toning. A collection of coins based on denomination. For example, a nickel type set would contain one of each of the four types of nickels that the United States Mint has produced. Traditional collections consist of all the dates within a series, such as the state quarters collection or the Lincoln set. Type sets are more common among younger and newer coin collectors. Date sets are commonly sought by experienced and wealthy collectors. Did you like this post? Check out “How Much Would a Bengals Super Bowl Ring Be Worth?” and our other great articles. Main Street Coin specializes in rare coins and currency. We are also gold, silver, diamonds, and jewelry buyers. Visit us first for a free evaluation. We are located in Fairfield, Hyde Park, Milford, and Florence. John’s in deep trouble. He just started collecting coins, and had a great collecting plan: a smart budget, an interesting collection type, and a steady approach to shopping for his first coins. Then he forgot it all and started making big mistakes. He got overexcited, pulled the trigger on a bunch of coins without researching them first. He blew his whole budget (and then some!) on a stack of coins worth less than what he paid for them. Now he’s broke, has no money for new coins or anything else, and his wife is on his case. Coin collecting is a fun, rewarding, and potentially lucrative hobby. 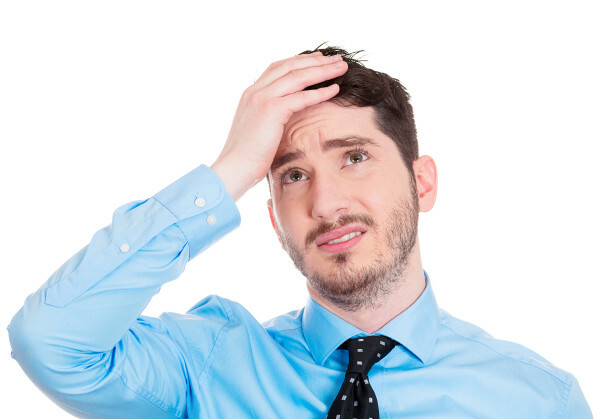 Stay smart and avoid these beginner mistakes. Buying on impulse is the fastest way to throw away good money on a bad investment. Don’t get suckered by a smooth-talking salesman or a shiny Instagram pic. Think about it just like any other investment. Do your research. Look at CoinWorld.com, PCGS, the Red Book, and other reputable resources to get an approximate valuation for that coin. These tools will let you pay a fair price and avoid those bad deals. Some inexperienced collectors take their coins home and toss them together in a box or storage container. The coins spend their days rattling around together, getting tossed out on a table and manhandled by grimy, uneducated hands. This is a great way to destroy the value of your coins—so don’t do it! Coins should be properly stored in special coin albums or folders. This prevents them from coming in contact with other coins, which will cut down on nicks, scratches, and other damage. When handling the coins, hold the edge of the coin—never the flat obverse or reverse faces. This will minimize the transfer of oils to the coin, preventing unnecessary erosion or other damage. This is where many collectors run into trouble. It is important to use proper cleaning techniques on coins in your collection. The best advice for cleaning coins: DON’T. It can be tempting to remove tarnish and imperfections from a coin, so you have a pretty collection of bright and shiny coins. However, this is one of the worst things you can do for your coins. Tarnish gives a patina to a coin that makes it more valuable to other collectors. Store your coins properly and keep them away from cleaning supplies. Did you like this post? Check out “Should We Say Goodbye to the Penny?” and our other great articles. 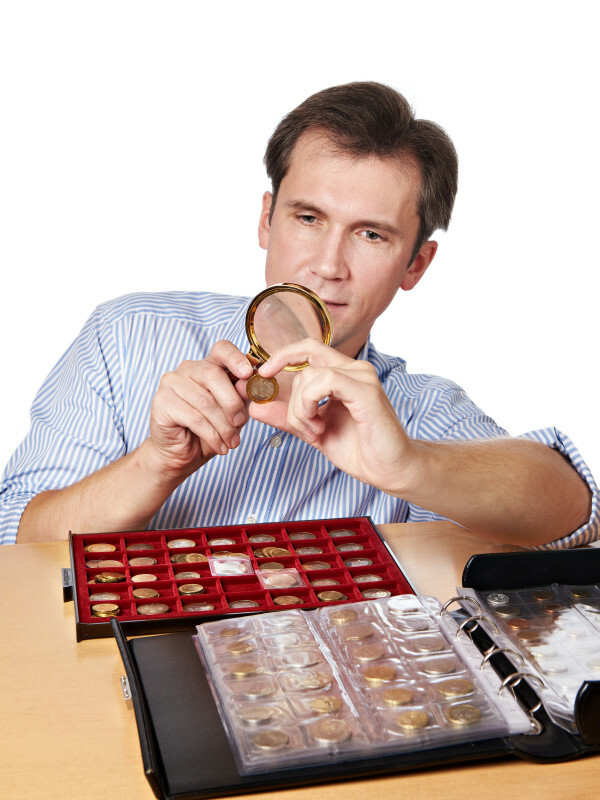 Coin collecting is a fun, educational and potentially lucrative hobby. Coins tell unique stories, carry historical significance and offer us a unique and direct connection to the past. Today, there are millions of people who collect coins as a hobby. Your first step is deciding your budget. Be realistic here! Healthy and robust coin collections don’t appear overnight. They are carefully grown through smart purchases and acquisitions. Make sure your other important expenses (bills, retirement, healthcare, savings, etc.) are covered before investing in your coins budget. You should learn as much as you can from the experts. If you’re an online reader, there are many online coin experts to follow, such as Coinweek.com, CoinWorld.com and Coinnews.net. Book readers should definitely pick up the latest Whitman’s Official Red Book, the ultimate source for reliable information and photos of coins. Many beginners also find books written by Jeff Ambio and Q. David Bowers generally helpful. In addition to online articles and publications, check out the Professional Coin Grading Service (PCGS) website. The PCGS is a rare coin grading and authentication service, and offers an extensive, well-organized archive of past coin auctions, including high-quality images of the coins. Pro tip: Be wary of coin advice from unfamiliar writers. There are a lot of self-professed “coin experts” who publish bad advice. Now you know a little about the industry and the basics, it’s time for the fun part—planning your own unique coin collection! A. Coin series—For a particular type of coin, collect one from each year and each mint where they were produced. B. Type set—Choose a coin denomination (such as the ten-cent piece, or dime) and collect one example of every major design used on it. C. Date collection—Choose a specific year with particular significance, like your birth year, or a notable historical period (perhaps World War II). Collect all coins from this period. D. Specific theme—Choose a specific theme—such as presidents, political figures, or animals—and collect all coins on this topic. E. Specific location—Collect coins minted from a specific state, country or continent. You’re educated, budgeted and excited. Time to go! Find a reputable coin dealer near you, and start looking at their merchandise. Look for a dealer who is happy to talk coins and answer any of your questions. Once a coin catches your eye, ask the coin merchant whether the coin is PCGS or NGC certified. These designations mean the coin has been reviewed and graded for quality, rarity and authenticity. Generally, PCGS or NGC certification makes the coin more expensive, but also ensures better quality than non-certified coins. © 2001 - 2019 Copyright Main Street Coin. All rights reserved.